The Our Iceberg is Melting Penguin Illustrations for PowerPoint is a creative slide deck presentation of John Kotter’s book. The book “Our Iceberg is Melting” is an incredible tool to understating the management of successful change. 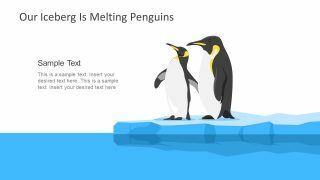 This PowerPoint template shows penguins standing over the floating iceberg. Here, the penguins from the book present the characters of change force. It is an amazing approach to present an academic subject through story-telling fable and make it far more interesting. Our Iceberg is Melting is a story about the colony of penguins facing possible survival calamities. However, it delivers an extraordinarily powerful message through characters. Such as, a fear of change and creating a sense of urgency to take an action. 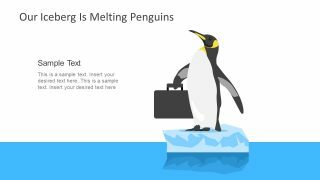 The incredible template of Our Iceberg is Melting Penguin Illustrations for PowerPoint is a successful response to change template. 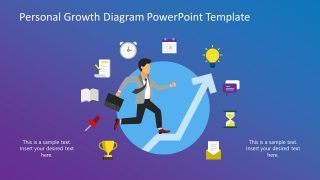 This PowerPoint is ideal for businesses introducing change in the organization. Also, the academic professionals can present a summarize version of book review and key pointers in a class. These editable slides of Our Iceberg is Melting also have two content layouts to display text placeholders on side. 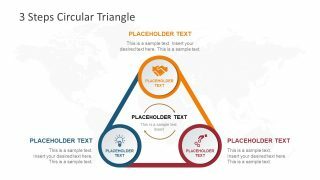 The users can select slides and the objects to copy in the main presentation, create more change management illustrations. 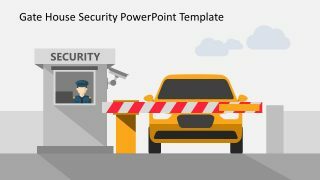 This PowerPoint template illustrates this concept of change through the most interactive graphic visuals. For example, the slide of seven penguins floating in the melting iceberg. These penguins in the slide are holding Our Iceberg – is Melting signboard to seek help. 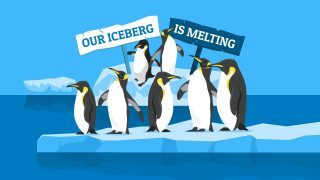 The illustration PowerPoint of penguins from the book Our Iceberg is Melting presents a tool to experience change through. It shows 8 step processes leading to successful change as, 1) creating a sense of urgency, 2) group to guide the change, 3) vision, 4) communicate vision, 5) remove obstacles, 6) minor milestone success, 7) firmly establish the change and 8) ensure the change continues. The SlideModel catalog also has 8 step John Kotter’s change management diagram template to present details.